Boy! Do I have mixed feelings about this one! Right in the middle of her body. But where she was bad … mediocre. 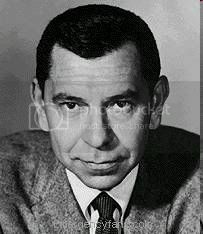 Lest you be turned off by that “mediocre,” let me hasten to clarify: If you care about throat hit and vapor, you must give consideration to this device. More about that in a moment. 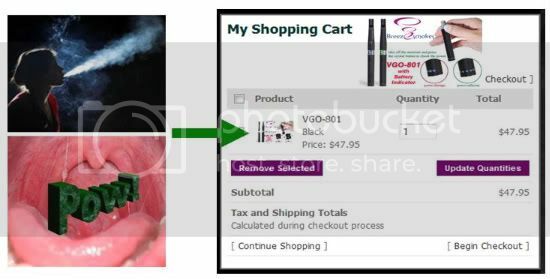 “VGO” is a name applied to PVs by more than one manufacturer, e.g., RoyalSmokers. This VGO (as well as the other VGO models Don carries) is made by JSB (Jieshibao). It is the second fat batt to come out along the lines of the penstyle, e.g., 801. The first (just a few weeks ago) was the Leo, which has received several glowing reviews including my own. Because of that, many of my comparisons will be to the Leo. It is the same diameter as the eGO (a millimeter or two less than the Leo) and about 160 mm in length. [The 132 mm specified on the JSB site is way off. In fact, the VGO-801 is a quarter inch longer than the 153 mm Leo.] 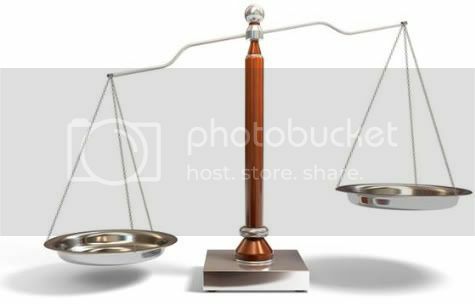 The weight is approximately the same as the Leo (maybe even slightly less) and only a bit more than my Elegant (which is the same size as an eGO). The 900 mAh battery looks very much like the mega eGO battery (although I don’t have one to place up against it). The atomizer is the same length as any penstyle atty, but is much wider at the base, giving it that cone shape. [There is no separate cone cover.] It takes a standard 801 cartridge … kind of (see further below). Both the battery and atty have subtle flame-shaped markings (influenced by the Inferno perhaps? ): barely visible, at least on the black model. A “Simulated Diamond [aka rhinestone] Button design, reflecting the Noble Qualities” 😉 – if bling is your thing, this is where it is to be found on the VGO-801. As you would expect, the button lights up when pressed. The complete kit, sold by BreezEsmokes for $48, includes all the items shown here, i.e., two batteries and one atomizer, USB charger, wall adapter, five cartridges … and a partridge in a pear tree (I mean instruction manual). 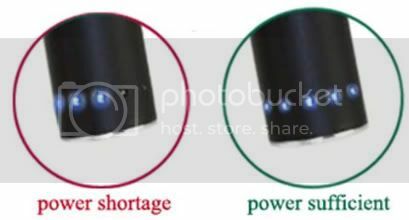 The battery is charged in the conventional manner by screwing the atomizer end into the charger, rather than the base (ala the Leo’s passthrough style). Despite how it is listed on the JSB and BreezEsmokes websites, the charger is not what I would call “quick.” [It fully charges overnight, which is all I need.] Also there is no “atomizer cover” … it doesn’t need one. 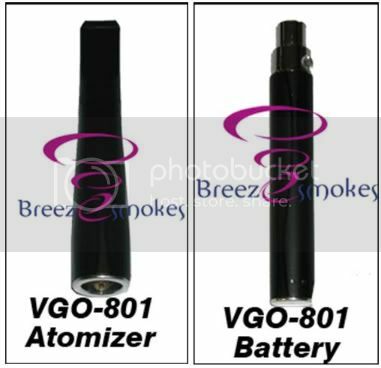 BreezEsmokes does not yet stock replacement VGO-801 atomizers or batteries. * If this model takes off, I’m sure that Don will. The throat hit on this thing is excellent … and the vapor is massive! Very, very impressive! Both exceed the Leo or any other penstyle atty I’ve ever used (including LR) … and rival that of LR 510 and 306 attys. It is a nicely sculpted device. I like the fact that it doesn’t need a separate cone (or a protective endcap like the Leo) to look nice. It feels good in my hand, just like the Leo. It has high mAh: 900 mAh (100 more than Leo) is enough for most of us to get through the entire day. That band of lights at the bottom is not a bad idea. I look at it occasionally. Unlike the Leo, it does stand on end. 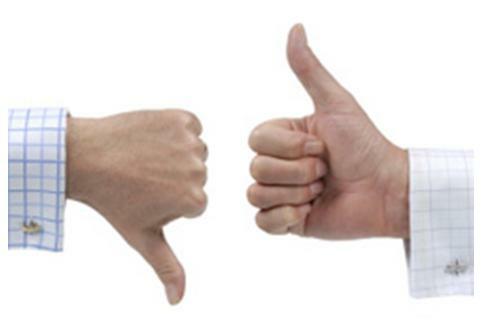 It is carried by an excellent supplier with good prices, whom I enjoy dealing with! I’m not crazy about the taste. After several hits, it starts tasting somewhat bitter to me. 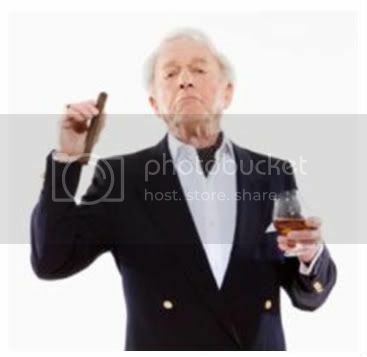 If I drip frequently, it’s not too bad, but I just don’t get the rich flavor from my juices that I’m used to. It is not as smooth tasting as the Leo (or many penstyle attys). The atomizer leaks. Since the battery is sealed, this is not a serious problem, just a messy one. Most penstyle cartridges, mouthpieces, or drip tips don’t fit into the atty. I hope I don’t lose the one that came with the tester kit. It is a juice hog: I have to drip frequently. 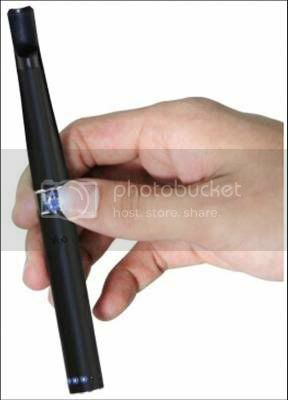 And, yes, I think one would have to drip with this; a cartridge just doesn’t deliver the e-liquid effectively enough. The draw is a bit stiff, although I only notice it when switching from another PV. Calling that rhinestone button a “diamond” (even a simulated one) is a joke. It functions just fine (although I do prefer the Leo button). If the VGO-801 doesn’t capture the attention of the vaping community (necessitating Don’s stocking of atomizers and/or creating a bandwagon for other suppliers to jump on)*, when my one atty gives up the ghost (as they all do), my VGO-801 vaping days will be ended. Is it for me? Well, yes … sometimes. If I haven’t vaped for awhile (or during my evening cocktail), those hard hits are very satisfying. And I sure do like that voluminous vapor. The VGO-801 will retain an appreciated place in my vaping arsenal. But for my long, lingering vaping sessions (i.e., much of my vaping), give me my Leo (or EM 801 atty on my ProVape-1). If it is a smooth, rich vape which brings out the flavor of the juice: you already bought a Leo, right? Save your money for Leo replacement parts and e-liquid (from BreezEsmokes or other fine suppliers). 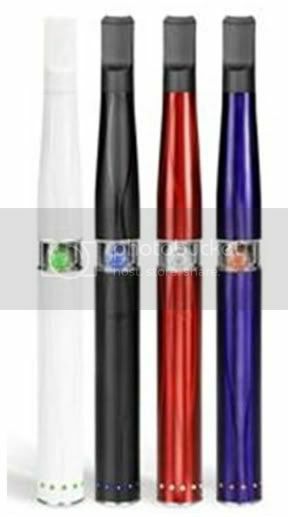 * EDIT: After I prepared this review, Don has added VGO-801 replacement parts to order: atomizers for $10 and batteries for $15.